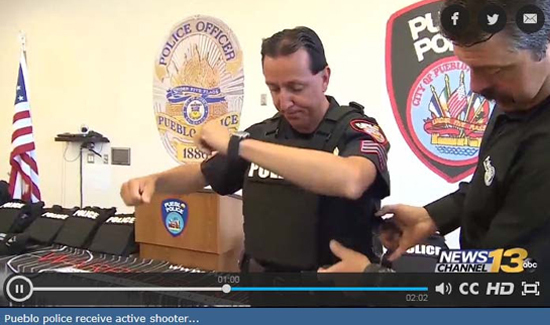 PUEBLO, Colo. (KRDO) – The Pueblo Police Department is a little bit safer after receiving a donation for active shooter kits. 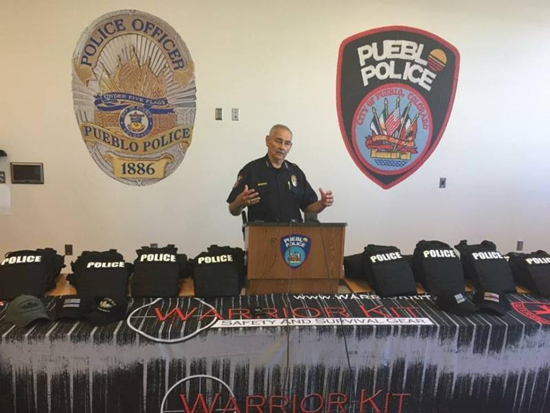 Thanks to a donation by Point Blank Body Armor and Warrior Kit, Pueblo police now have 101 armored vests. Every patrol officer will receive one. Randy Wills was a Pueblo police officer for 12 years. He helped coordinate the donations and knows first hand how dangerous the job can be. “As a graveyard sergeant I was forced to shoot a 17-year-old gang member,” Wills said. 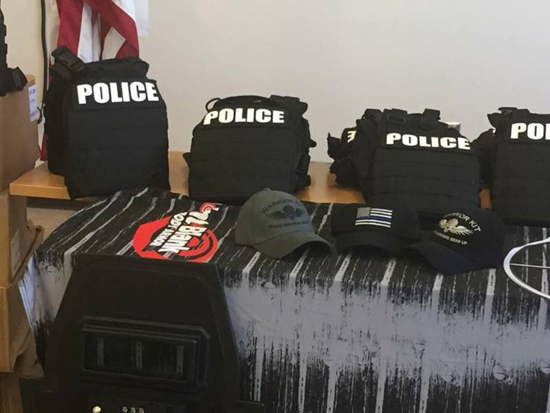 The vests will fit over the officer’s everyday armor. Chief Luis Velez says active shooters often use higher caliber weapons than the police. “We do have weapons available to all of our officers that can match anything that’s out there on the street but we did not have this kind of protection,” Velez said. 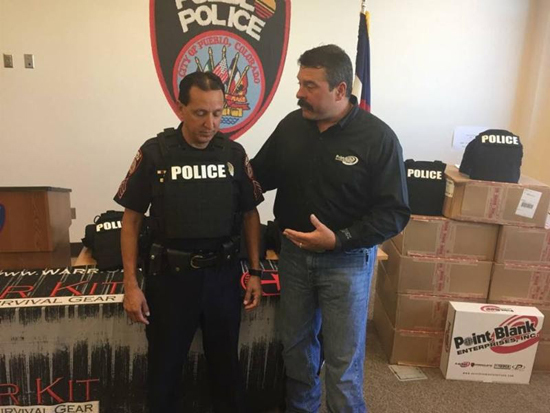 Prior to this donation, if Pueblo officers wanted a vest like this they would have to purchase it themselves at a cost of approximately $1,000. There are more than 13,000 law enforcement officers in the state of Colorado and to equip all of them with the vests would cost $7 million. “That is a very, very small cost. If it saves one officer’s life. It’s worth every penny,” Wills said. Velez says they have learned lessons from active shooting in the past and these vests will help protect the first responders even more. “Active shooter training teaches our officers to get into the scene and engage the suspects and end the threat, they will feel much safer to do that with this body armor,” Velez said. They are working to get them to officers as quickly as possible. 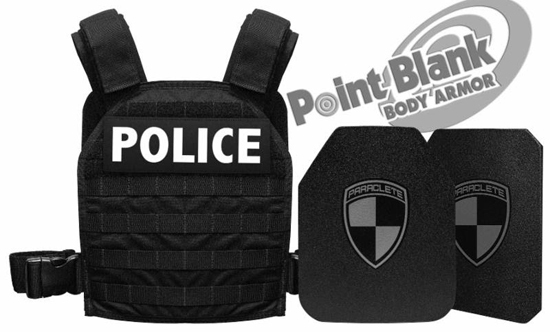 Special thank you to Point Blank Body Armor for their assistance in keeping these officers safe.